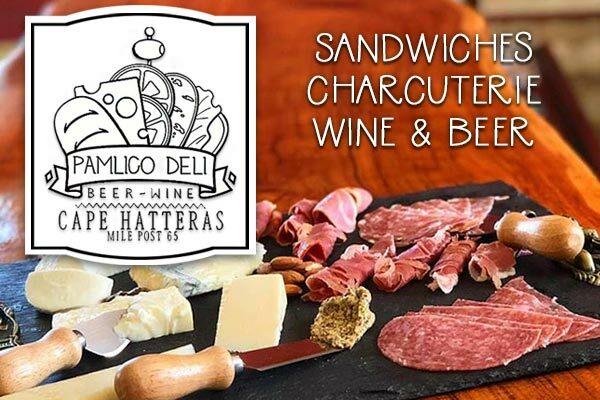 We craft our items with the highest-quality meats, cheeses, fresh produce and house-made spreads. Changes often! Stop in to see our current offerings.